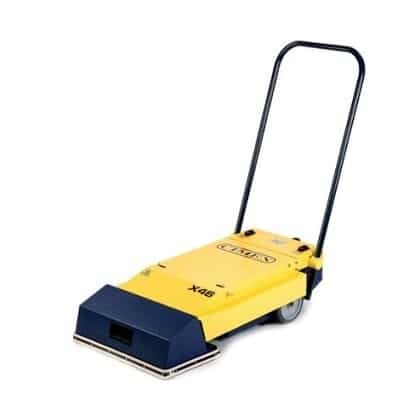 The X46 provides a simple to use solution to the problem of dirty escalators by quickly and thoroughly cleaning escalator and travelator treads. Twin brushes gently loosen dirt and grime, which is instantly removed by the powerful twin vacuum motors. 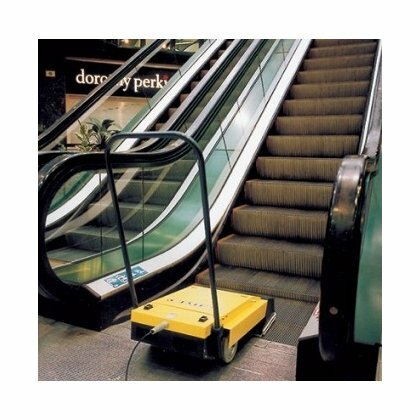 Keeping escalators and travelators looking good by regular cleaning helps not only to improve overall appearance but can also reduce maintenance costs. Automatic brush height adjustment for uniform performance. 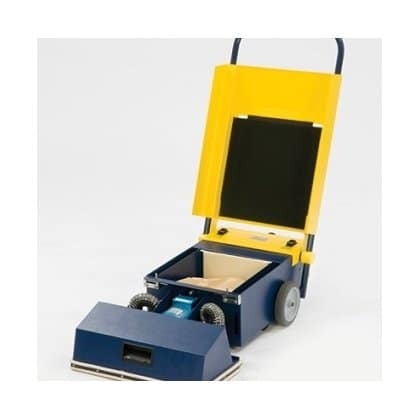 Powerful vacuum dust pick-up with quick-change disposable bags. Very easy to use and minimal training required for increased efficiency. 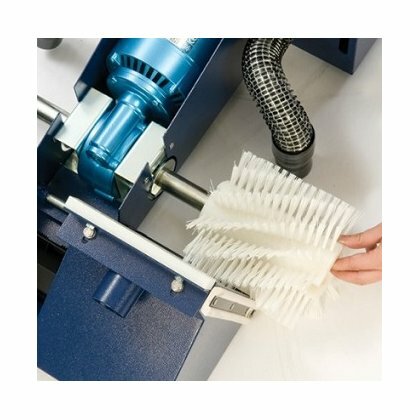 Powered rotating brushes for fast, effective cleaning. Choice of brushes to suit cleaning requirements. Brush change is quick and easy. 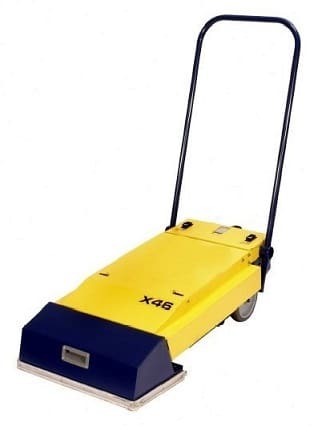 The X46 escalator cleaner is designed to help you reduce operating costs and dramatically improve the appearance of your escalator/travelator.